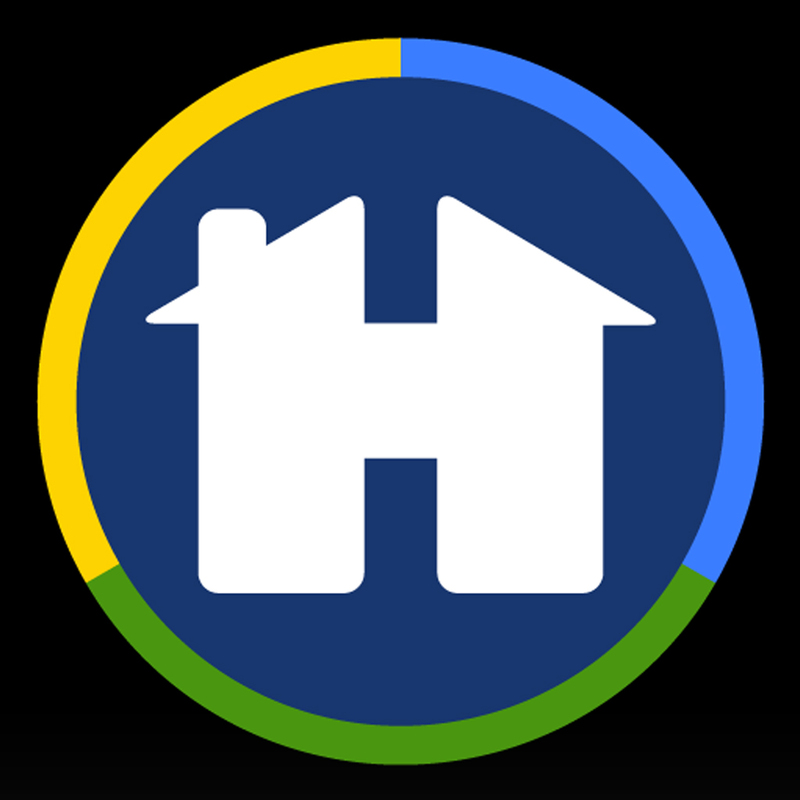 How do I get Help with the myHOA® and "Powered by myHOA®" app? 1. Type http://myhoasupport.com in the browser address bar of the Internet browser app on your Smart Phone, and view the Frequently Asked Questions (FAQs) page. 2. Click on the "Submit a request" button to send our tech staff a support ticket request. We will respond within 24 hours of the next business day. 3. Call the myHOA® Help Desk at (602) 824-8849 on Monday through Friday from 9am – 6pm MST (Mountain Standard Time) to talk to a member of our Support Staff.